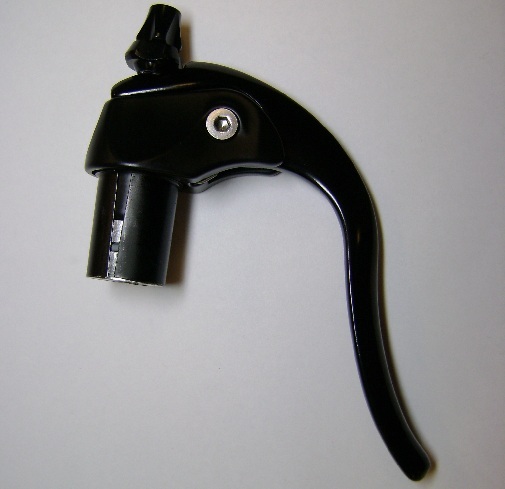 Defects in the design of some Tektro brake levers has lead Specialized Bicycle Components and the U.S. Consumer Product Safety Commission to announce a recall. 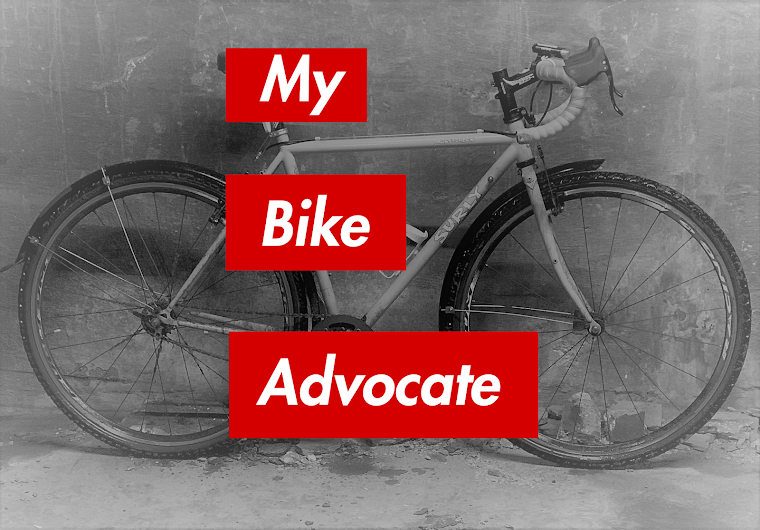 The problem with the levers, designed exclusively for time trial bikes is that, "The adjuster cap and brake cable can slide out of position and make the brakes non-operational." The manufacturer, Specialized, is aware of at least one incident in which both brakes failed in this way on a single bike. However, it has not yet been made aware of any injuries. If you have these brake levers on your bike you should contact an authorized Specialized dealer for free replacements. Read the full recall document here.